This is Jonathan Zajac With The Distillery Network. It is 2/24/16 and I am Please to announce the Introduction of my "Flame Flow™ " Patent Pending Design. 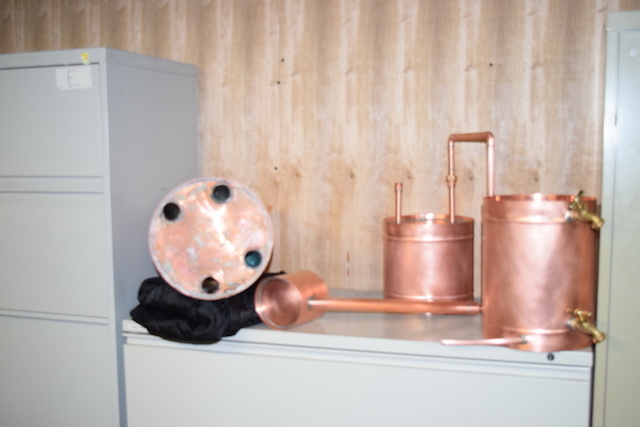 This Unit will heat up in half the time, This unit will be less likely to scorch and burn your mash for an even FINER taste than our customers already reiceve with our standard units. 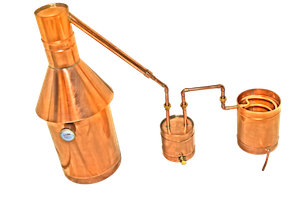 You can also control the heat of the still easier and more accurately. 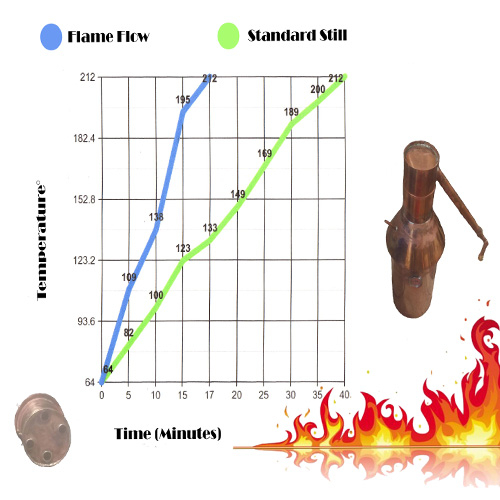 We are convinced the "Flame Flow™ " is the wave of the future in distillation. Dont take our word for it, you be the judge! Call Me right now and get more info on ordering the first one available for sale! 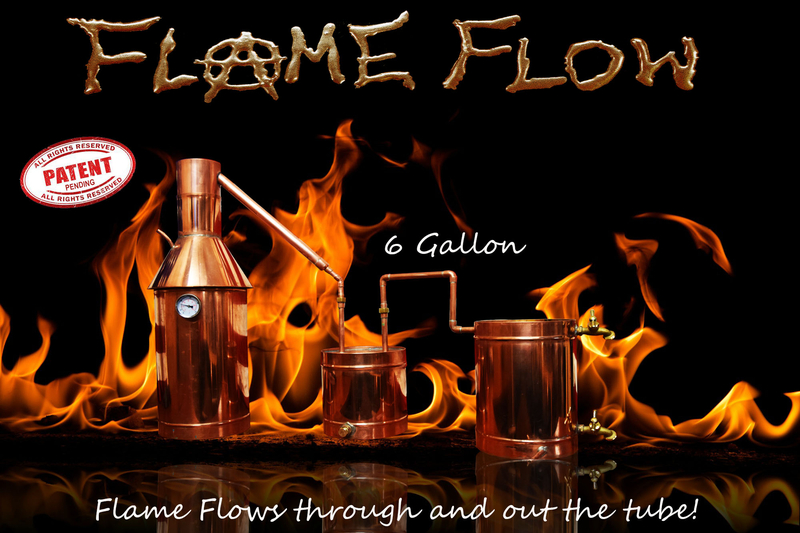 It is the same as a 6 Gallon complete unit, with the thumper and the worm and everything ready to go, except, built in, is our patent pending flame flow design. Shipping Time: 2 Week or longer, Maximum of 4 weeks until the unit arrives at your doorstep. Please be patient while we complete your unit.